In the rapidly developing mobile ecosystem of the advertising world, fraud is running rampant (and largely under the radar). With some ad verification companies estimating marketers will lose $16.4 billion to ad fraud in 2017, awareness is on the rise — and the industry is scrambling to crack down. 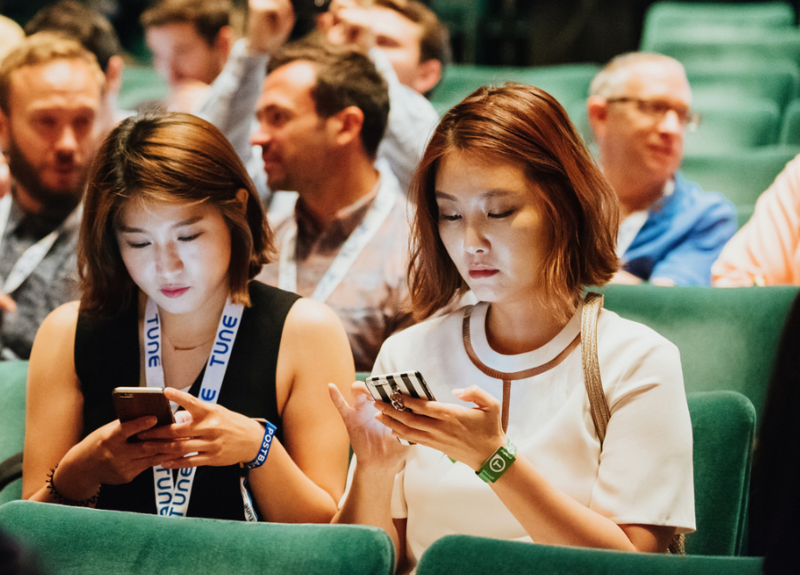 Up to this point, the mobile performance marketing industry has followed a path nearly identical to that of the web industry: Major growth breeds major growing pains. It took the web industry almost a decade to expose and suppress most major sources of fraud to an acceptable level. 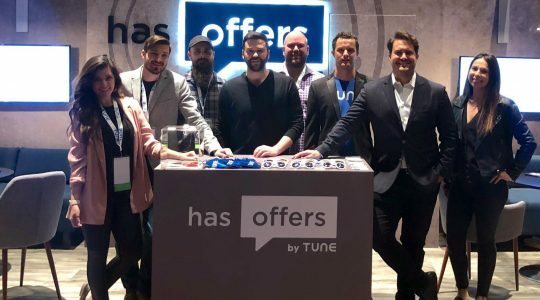 At TUNE, we have the unique opportunity to educate on both the supply and demand sides of the marketing coin. In this article, I am going to discuss auto-redirect click fraud, what I believe to be the most critical form of fraud impacting mobile ad networks. As a network, establishing an entire tracking session instead of just counting an impression every time a malicious page like this is loaded is costly at scale. Click counts will skyrocket, giving the appearance of massive campaign volume, which can seem positive at a glance. However, conversion rates will tank for any offer receiving this type of traffic, tarnishing relationships with legitimate publishers and advertisers. On top of this, clicks are more expensive than impressions with any tracking provider. This produces an inflated operations bill and a slimmer top-line margin for both your network and any other network you may be brokering campaigns from. The silver lining of auto-redirect click fraud is it’s relatively simple to identify with some basic data analysis. If the conversion rate of a campaign or publisher is astronomically low, but click volume is through the roof, you have yourself a likely candidate for this type of fraud — it’s worth further investigation. To get more specific: Aggregating traffic by source and analyzing the conversion rate for each source can produce more accurate and actionable results. If one rogue sub-publisher of a network you work with is bringing down the performance of the whole campaign, there’s no sense in cutting out all legitimate traffic from that network when you can cut out just the bad apple instead. With a campaign that has tens or hundreds of sources, it can be tough to drill down and identify if fraud is even occurring. This is why analyzing your data on a source-to-source basis is so important for the health of your network. If you have an ear to the ground, you know preventative measures are already shifting and stirring up the industry. The most prominent example is direct advertisers shifting their attribution model from cost-per-install (CPI) to cost-per-engagement (CPE). (One example of this shift: Instead of an advertiser paying out publishers for each app install they drive, they will pay out on a hard-to-fake first action, like first ride in a ride-sharing app or first level completed in a mobile game.) This change protects the advertiser from a variety of different fraud types, auto-redirect click fraud being one of them. 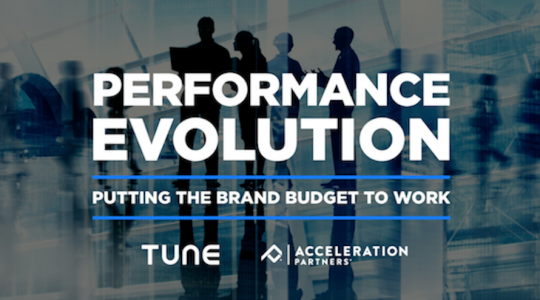 As a network, you can adapt by employing fully-engaged account managers who constantly audit the performance of every source in your campaigns to your advertisers’ standards. You can take this one step further by leveraging your tracking provider’s developer-focused features, such as the HasOffers Firehose data streaming service and API. You can use these features to set up programmatic gates and thresholds on conversion rates that your traffic quality must meet to continue to run. In addition, manually screening the validity of every publisher that applies to your network is a solid first line of defense. These are just a few ways to adapt your network strategy to deal with this type of fraud. Setting a standard of accountability and transparency for all the traffic you generate is your best bet to sustain quality, long-lasting relationships with both your publishers and your advertisers — establishing you as a cut above in the long run. Fraud in the mobile performance marketing industry is showing no signs of slowing down in the near future. As advertisers continue to develop innovative monetization strategies for their apps, clever publishers are creating innovative fraud methods in tandem. It’s crucial for the health and longevity of your network to educate your entire company on what current methods of fraud are prevalent and how to combat them to stay one step ahead.